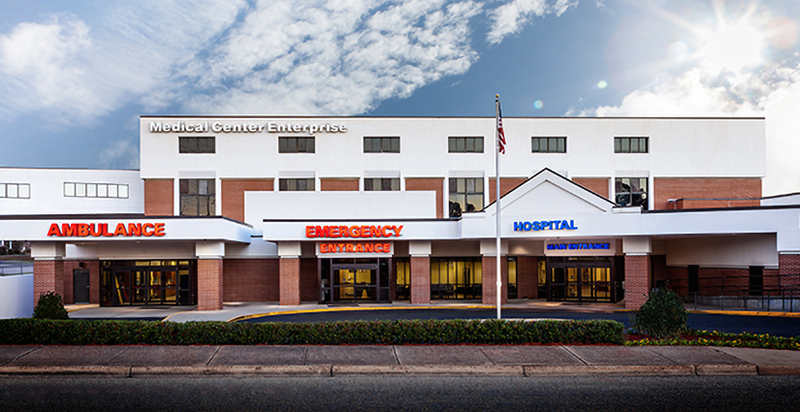 Medical Center Enterprise is your community healthcare provider, a 131-bed facility offering obstetrics and gynecology, emergency medicine, family medicine, general surgery and a range of medical specialties. We believe in the power of people to create great care. 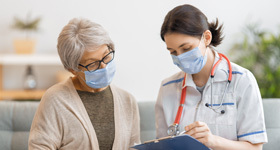 We are a progressive, acute care hospital where skilled professionals and technology come together to provide compassionate, customer-focused care. We work hard every day to be a place of healing, caring and connection for patients and families in the community we call home.